Your child’s moving out of the dorm, heading off to another adventure for summer. What’s he going to do with all his stuff? You don’t want to drive the family minivan all the way there to pick it up. Especially because it’s not just clothes and school supplies. He’s got a mini-fridge and a microwave too. How can you take care of this in the easiest way possible? Enter the dorm room moving superheroes, Dorm Room Movers. Note that I have no affiliate agreement with this company. I’m giving you this information for free! Dorm Room Movers sends clean, new packing materials straight to your son or daughter’s dorm room, and then either ships them home—or, if you prefer, stores them for the summer—and then delivers them back the following fall. 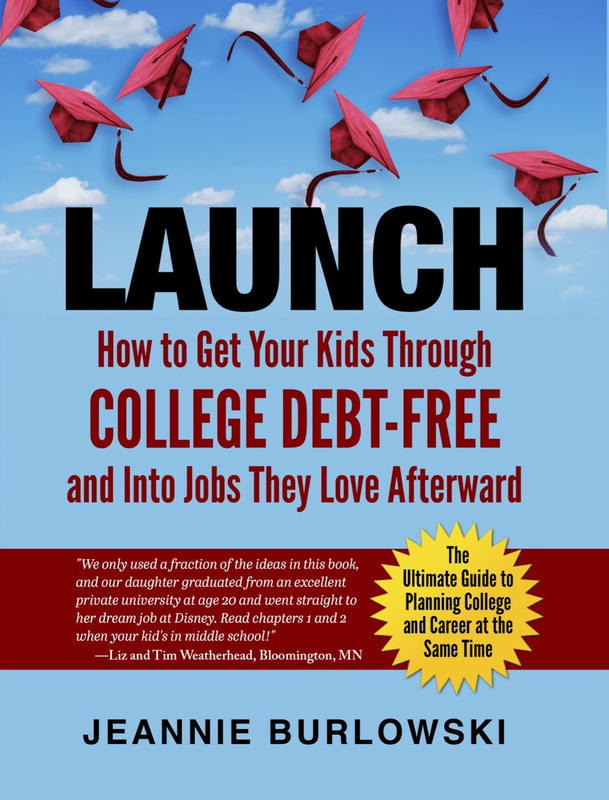 And if your child’s headed off to college for the first time this coming fall? Avoid paying airline baggage fees or hauling heavy boxes yourself. Save gas money. Reduce the need for your daughter to bring a car with her to college. Dorm Room Movers will send empty boxes to your house, and all you have to do is pack, print shipping labels, and schedule a pickup on the DormRoomMovers.com website. 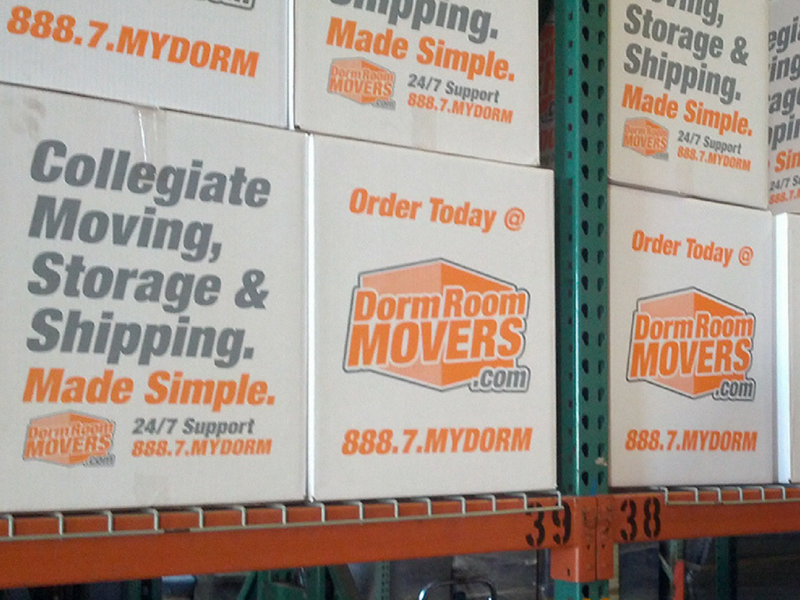 Dorm Room Movers will ship everything your daughter needs straight to her college. At select campuses, Dorm Room Movers can even deliver straight to her brand new dorm room. And Dorm Room Movers works for boarding schools too. Our son goes to school in a city that is hundreds of miles from home, so we needed an affordable summer storage solution and Dorm Room Movers is ideal. Everything is simple. From scheduling pickups and dropoffs to getting packing materials, it’s been a great service from the get-go. Can’t say enough how much Dorm Room Movers streamlined our process!! Honestly, I’m not sure how we would have managed without them as we went directly from traveling to moving in. They were professional and super efficient every step of the way!! Loved the fact that I didn’t have to haul stuff up 4 flights of stairs. Excellent service and outstanding communication throughout the entire move process. Superior move coordination. Competitive price with high value. Will definitely use next year and would highly recommend. Do you have friends who are parenting kids ages 18–22? What strategies have you found for getting the college dorm moving done? Comment below or LIKE Jeannie Burlowski Author on Facebook, find this post on that page, and let’s talk about it there.